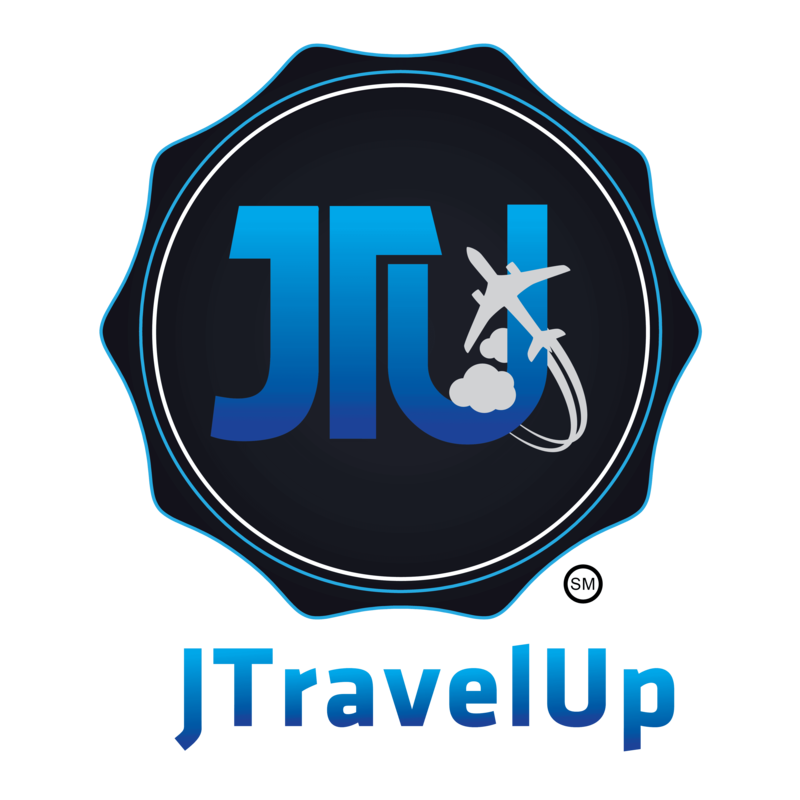 Conventions, Sales Events, Incentive Trips, Retreats, Meetings, and Seminars we here at JTravelUp have you covered. Cruises are a great way to spend time with the family but sometimes choosing the best cruise for your family is a lot more complicated than it seems; No worries. Leave it to JTravelUp we know exactly what cruises are best fit for families of all sizes and budgets. JTravelUp is partnered with all the major cruise lines. Family Reunions, Tours, Class Reunion, Graduation Celebration, Birthday Celebration, Destination Wedding, Bachelor/Bachelorette Party. Are you getting ready to say “I Do” or maybe you need some quality time with your special someone. 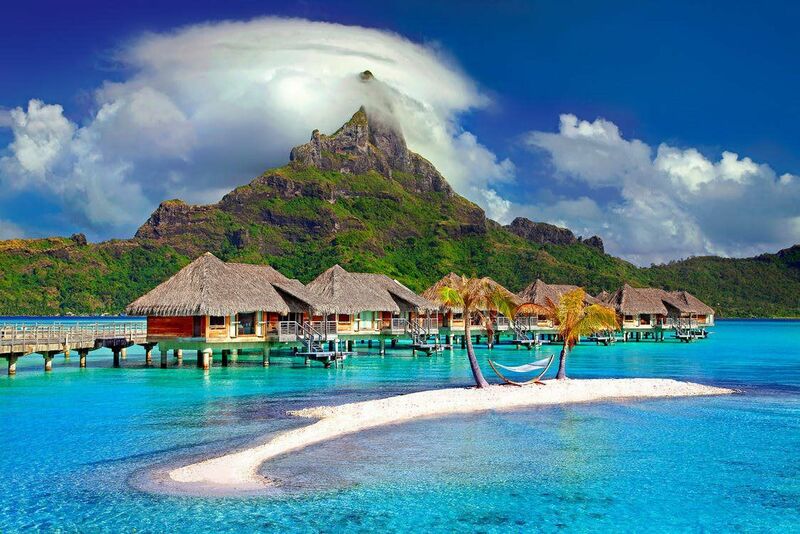 We here at JTravelUp vow to give you the honeymoon and romantic get away of a lifetime. Whether you want to experience water sport, a big city, a cruise or just simply cuddling up beside a fire – we have you covered. We here at JTravelUp work with all sporting teams to make sure you get to your tournaments, training retreats or where ever you need to go on time. 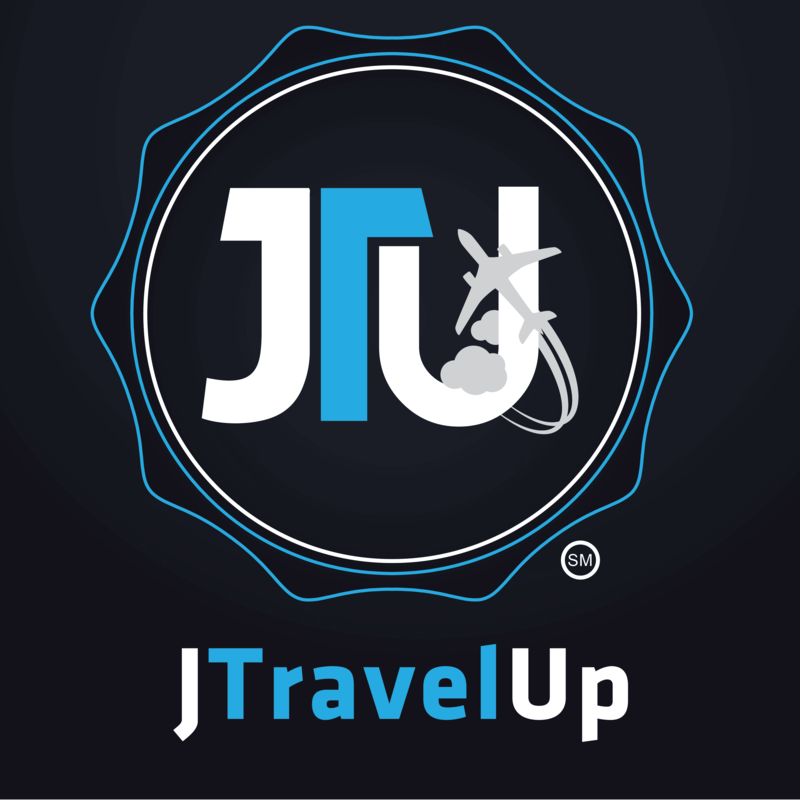 We are at your service here at JTravelUp. When it comes to family travel we have you covered. Whether it is a Cruise, Tour, Hotel, Rental Car or that dream Disney Vacation we are here to get it done for you. Family vacations should be an unforgettable experience from beginning to end and we are here to make it happen for you and your family. We have family-friendly hotels and resorts, which offer guests a multitude of options in order to please the entire family we have you covered. From student seminars, tours, study abroad travel, to your grad night trips we are here to plan the full trip for you. Give JTravelUp a call.